The name of the beer series Zenryaku Konominante Kiitenaize SORRY could be translated from Japanese as ‘Sorry, I didn’t ask you what you want!’. It’s a series of special brews where the head brewers of Yo-Ho have let their imagination run free and tried to create a truly Japanese brew. The special winter brew of 2013 is Kurogo Imperial Porter - here, the noble English porter is married to the Japanese ‘wa’. The peculiarity of this beer is based on the archaic Japanese health food kurogo, which has been appreciated for ages in Japan. Kurogo denotes the ‘five blacks’ - its ingredients include black rice, black beans, black sesame, the seeds of black pine and blackcurrant. 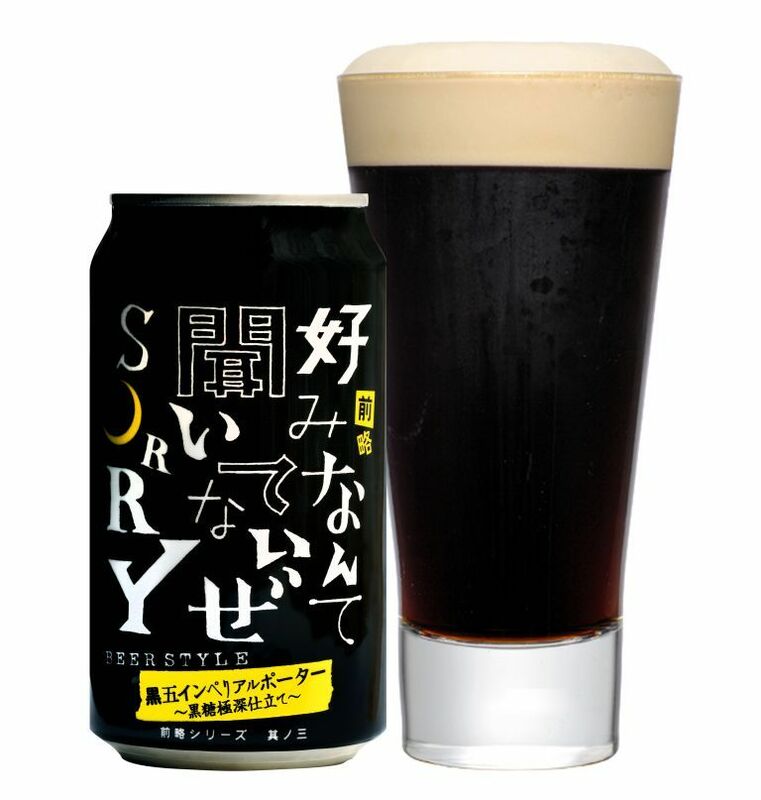 The brewers threw some black cane sugar from Okinawa in the mix and a unique dessert beer was born. The thick palate of this beer combines the taste of black beans, the aroma of black sesame and the sweetness of black cane sugar. The palate and rich bouquet of Kurogo Imperial Porter works best with desserts - whether a piece of gateau or a chocolate muffin.